I was raised in a military family, military brat. I was born in Nagoya Japan and went to 9 different elementary schools, 2 high schools and two Universities. When dad retired as a Lt. Colonel in 1975, he called me at school and told me to be ready when summer starts. He showed up in a 48’ Mayflower rig and my moving career started. I moved to Texas in 1977 and worked part time with American Relocation in Austin, TX. I went into sales in 1979 and became one of the top 10 international bookers for Mayflower International within 2 years. In 1983 I was transferred by Mayflower to El Paso where I became the youngest General Manager for the Mayflower Warehouse Division, I was 25. I have since been very fortunate in sales booking accounts such as Dell, Applied Materials, University of Texas, AMD, Samsung and others. I really enjoy mentoring young salespeople as well as teaching Packing Classes, Class-A CDL classes, and certified mover classes. In the past years I keep telling myself I am going to go out and get a job and this 44 year part time job that I work on 70 hours a week is just a hobby. I love the industry and I love the people in the moving business. They are tough, kind and giving. My hobbies are wood working making toy trucks, golf, fishing, and whatever my wife tells me I need to do. Raised two daughters and have two granddaughters who never hear "No" as an answer. 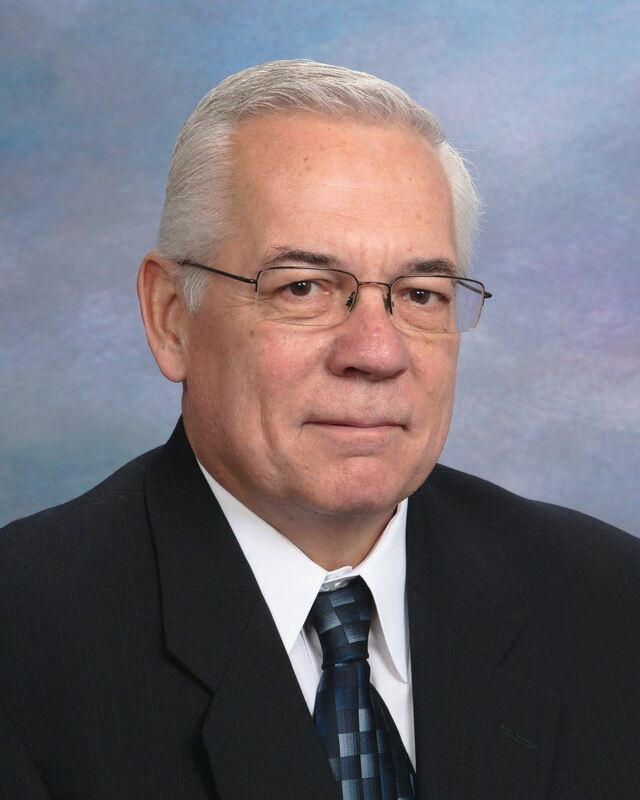 Buddy Johnson, with a 23-year career in commercial relocation and warehouse management, has extensive leadership experience with on-site project management for large relocation projects. He has been instrumental in the further development of Fry-Wagner's Move Management Team. Buddy has managed multi-vendor projects and coordinated and controlled site-labor teams for several of the Midwest's largest corporations. In addition to his background in project management, he has a comprehensive knowledge base of decommissioning and asset management. After many years, he continues to work closely with Sprint worldwide headquarters by controlling inventory, reallocation of their surplus assets, managing their Nationwide IMAC and Project moves - within a building, from building to building, and from city to city. Buddy brings strength to Fry-Wagner's Fixed Asset Management & Distribution Program; this program captures, defines, and manages the inventory and warehouse requirements for companies' surplus furniture, fixtures, equipment and technology. His furniture background, equipment knowledge and in-the-field experiences are invaluable when a move or building decommission is pending. These skills are further complemented by his ability to coordinate building-management issues and various subcontractors, such as technical vendors, installation crews, and construction teams. Before joining Fry-Wagner, Buddy worked for many years as a project and operations manager for another local competitor. While there, he coordinated the scheduling, equipment requirements and dispatched the crew to all commercial projects. Buddy also provided full project management to all of their commercial projects. Scott has over 25 years of experience in facility services and workspace management providing clients with a wide variety of solutions for workplace furnishings and relocation. 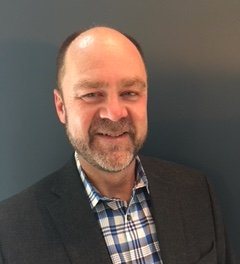 Scott’s responsibilities include service business development, Project Management, relocation planning, furniture reconfigures and furniture installation. With over 30 years’ experience in the logistics, commercial relocation and installation service industry, I have developed a special niche in the handling of FF&E products. This includes transportation of product from my clients' manufacturers through our nearly 300 partnering warehouses (65 being CRN partners) with a final mile / white glove inside delivery and installation. We offer onsite project management, everything from LTL to truckload transportation and even pad wrapped shipments for the extra sensitive items. With a keen focus on serving the senior living marketplace, we have created the Alliance Network, consisting of A&D firms, FF&E procurement companies and our exceptional delivery and installation service to assist communities and their corporate offices a best practices network to manage the FF&E. 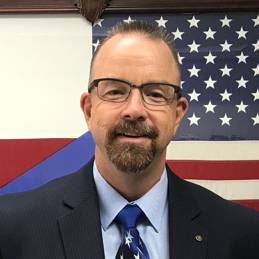 The Commercial Relocation Network is excited to announce the addition of Dan Dailey from Armstrong Relocation in San Antonio, TX. 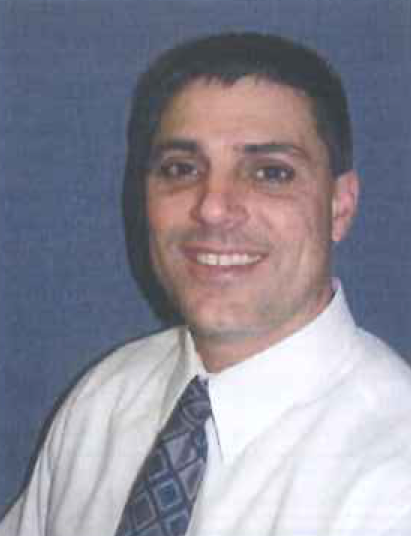 With over 32 years in the relocation industry, Dan brings a wealth of experience to our group. 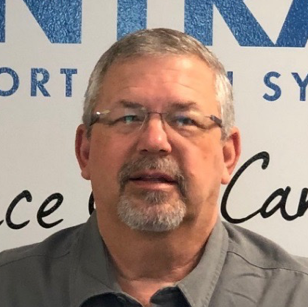 Over his career, Dan has held various positions such as driver, dispatcher, senior dispatcher, project manager, operations manager, regional fleet manager, general manager, Regional Vice President, and Executive Vice President. 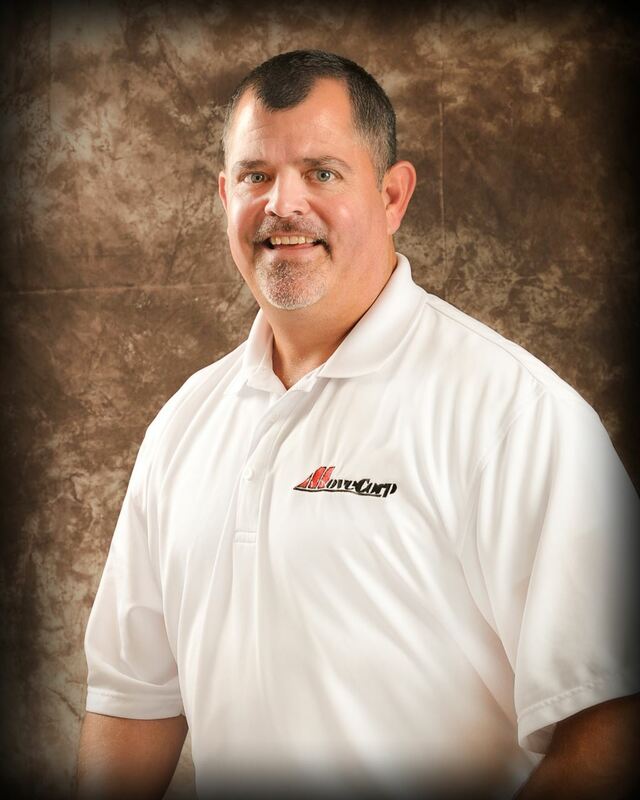 Currently, Dan is the President of Armstrong Relocation of San Antonio. The key to Dan’s success over the year can be attributed to his self-starter mentality and relentless motivation towards perfecting his craft. In addition to his knowledge of the moving and storage industry, Dan also has expertise in hospitality ff&e, furniture instillation, construction logistics services, and general commodity transportation. As a native Texan, Dan is proud to be actively involved in the San Antonio community. In addition to his work duties, Dan is also involved with the Downtown San Antonio Rotary club, San Antonio Chamber of Commerce, Schertz- Cibolo-Universal City-Selma Chamber of Commerce, and various philanthropic organizations such as the Trailblazers, the charity-based arm of the Valero Texas Open PGA Tour event, and Diplomacy Plus. Dailey is a Native Texan. When not working, he enjoys spending time with his family, cycling, working out, and hiking the beautiful Texas hill country. 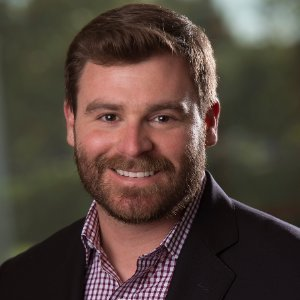 CRN welcomes Nick Stentz as a new member in the Los Angeles market. 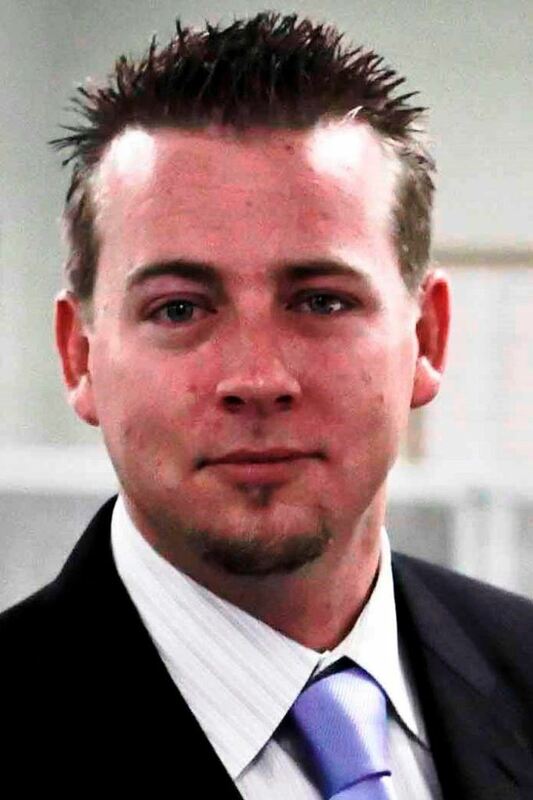 CRN recently welcomed Nick Stentz of King Office Services in the greater Los Angeles area. Like many other CRN members, Nick brings "from the ground up" experience to CRN. Nick began his office moving career at the age of 21 with King. Over time, Nick handled many roles and developed his specialties in the area of labs, library moves and warehouse logistics. In (2005) King promoted Nick to become a project manager. Nick further refined his experience and eventually was promoted to sales. Among his clients, Nick serves many of the areas schools and colleges. Their needs span the range of all of King's capabilities and services. 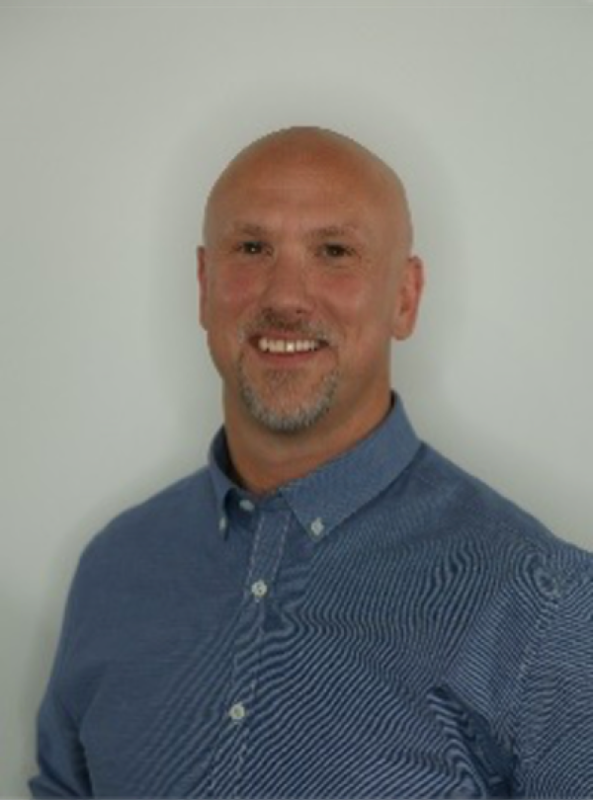 Nick has a dedication to delivering every service needed and contributing to the overall smooth operation of the schools, colleges and other clients he serves. Nick is a native Californian from Oceanside. He enjoyed playing football in college and has a degree from Long Beach State University. Julia Georgules is Vice President and Director of Research, Local Markets for JLL, based in Boston, Massachusetts. In her role she directs and implements strategy, methodology, product & platform enhancement and the firm’s overall research and analysis program across the United States. Julia also ensures that JLL’s research platform evolves to meet the evolving needs of JLL’s clients and prospects and proactively creates thoughtful research on a variety of topics relevant to today’s corporate real estate decision makers. Julia began her career with The Staubach Company in San Francisco in 2006. In 2008 The Staubach Company was acquired by JLL, at which time Julia began her work on the research team, covering the San Francisco office market. 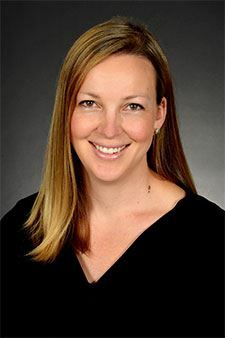 Over the years her role grew and expanded to include management of the Northern California research program and co-leadership of JLL’s Technology Research Practice. In 2014, Julia was promoted to Vice President and took on the role of Director of U.S. Office Research. During that time she was responsible for the national analysis and reporting of office market fundamentals and trends across the 50 U.S. office markets tracked by JLL as well as the study of office market dynamics impacting both investors and corporate occupiers. In 2016, Julia relocated to Boston and assumed the role of Director of Research, Local Markets. Julia holds an MBA with a concentration in Global Strategic Management from Dominican University of California and a bachelor of arts in International Business from San Diego State University, with a concentration in marketing and Western European culture and business from the European School of Economics in Lucca, Italy.